Prominent of puffy lower eyelids are commonly referred to as “Eyelid Bags.” Surgery to correct eyelid bags is called lower eyelid blepharoplasty, blepharoplasty, eyelid bag surgery or simply an eyelid or lid lift. 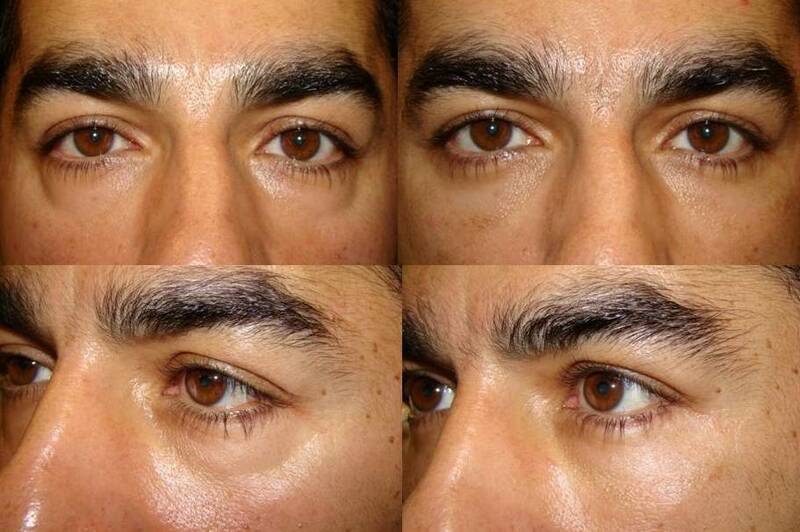 The key to successful eyelid bag surgery is to create a natural appearance without the surgical look. Do not have surgery by a non-specialist. It is harder to repair problems than to do surgery right the first time. Below is an example of eyelid bag surgery on a man and woman. 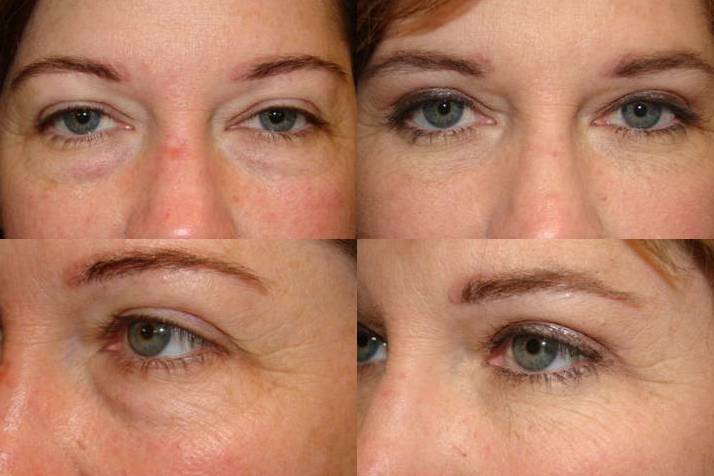 These are the kind of results to expect from proper eyelid lift procedures.